I still remember the first issue of Covey Rise magazine I saw. I was at Barnes & Noble checking for the Doublegun Journal when I saw this stunning picture of a field-bred cocker spaniel. I didn’t recognize the magazine’s title, but that image made me want to pick it up and learn more. 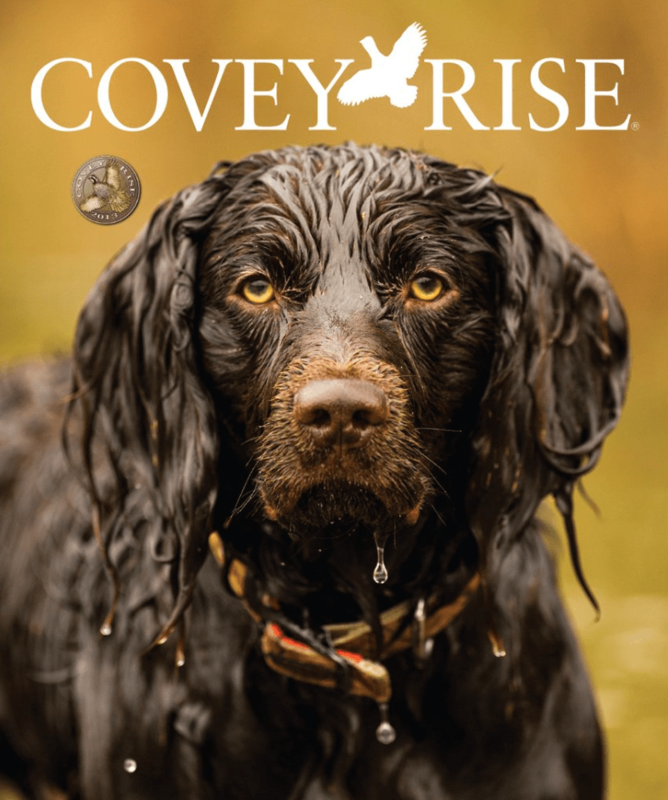 That picture was on Vol 1, Num 2, of the Covey Rise magazine, published in February 2013. Since then, the magazine has impressed me issue after issue with stunning photos and writing about everything from gunmakers and places to hunt to enjoying scotch and fine cigars. 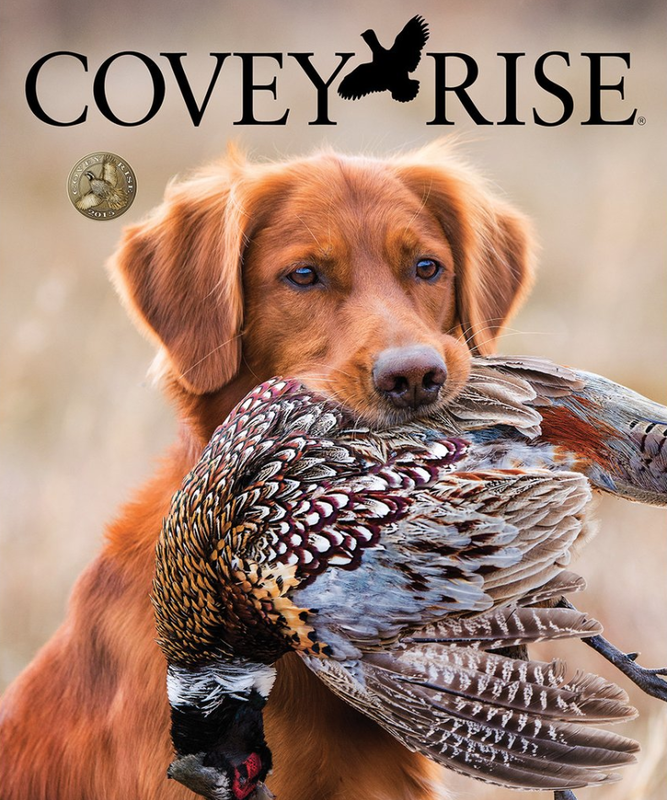 My first story for Covey Rise appeared in Vol. 1 Num. 6, published in October, 2013, and I’ve been a regular contributor to the publication ever since. The piece below appeared in Vol 3, No. 3. If you like it, subscribe to Covey Rise right away. DISCOVER WHAT MATTERS TO YOU Gun collecting is a bit like growing up: You begin with what others say is important; then you figure out what’s important to you. 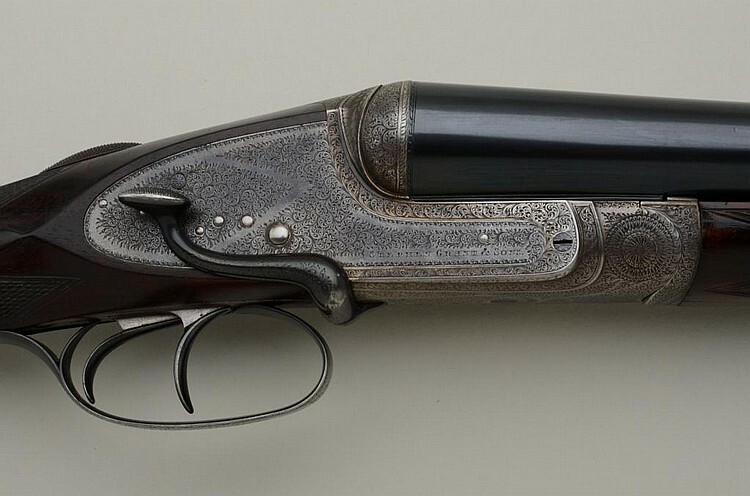 Parkers are the most collected shotguns in America, and the high-grade ones are more coveted than great grouse dogs or pinelands full of wild quail. Several years ago, I handled the highest-grade Parker ever made—an Invincible. For some collectors, this would have been a holy moment. Not for me. Although I appreciated what I was seeing, my heart didn’t skip a beat. I have the same reaction to super-expensive Italian shotguns. Even F.lli Rizzinis and Fabbris—althought they are supposed to be the finest doubles ever made, every one I’ve seen has made me yawn. A low-grade L. C. Smith I owned a couple of years ago thrilled me more. You may feel differently, and to build a collection that means something. Follow that feeling. Refinished and restored shotguns don’t hold as much meaning for me, either. The thing I love most about old doubles is their history, and a double’s original finish is a crucial part of that history. It was put there by men who lived in another time and touching it connects me to their history. 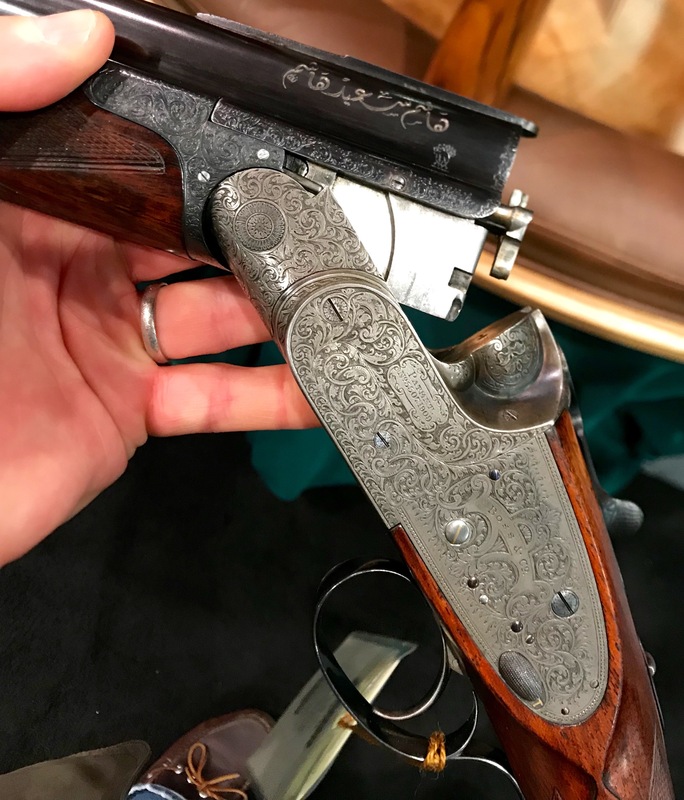 Also, I like the dings, scrapes, and scratches you find on old shotguns—which give authenticity and character and contribute to the story of the gun’s life. I want to leave that story intact and, as the gun’s latest owner and steward, add my own chapter to that history. 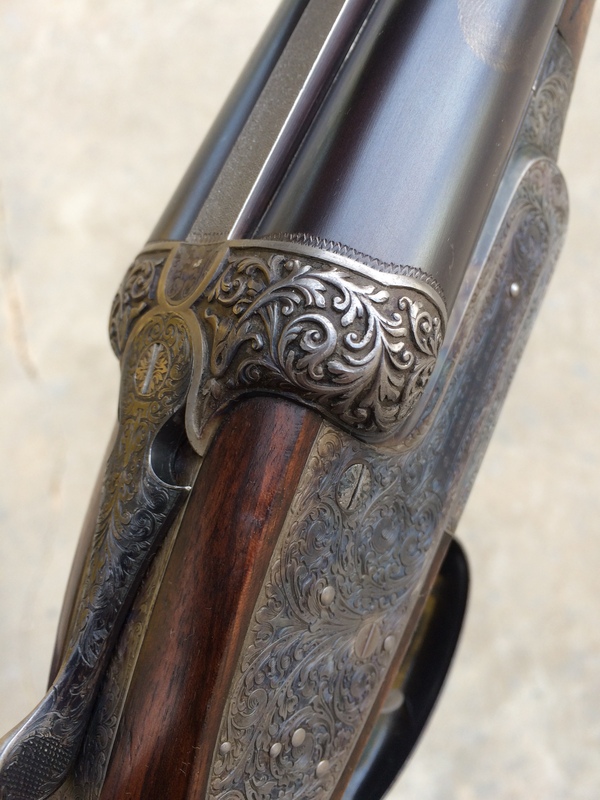 Several years ago I came across a 12-gauge hammerless Purdey at a fair price. The gun was online, and I was in touch with the seller within minutes of seeing it. He sent me plenty of pictures. I looked for all the right things and asked all the right questions. I even contacted Purdey in London to confirm the gun’s original specs. From what I could tell, the gun was a go, and I was ecstatic. So I sent the check, and the Purdey was sent to my gunsmith. It arrived at his shop a few days later. Within minutes of looking it over, he spotted a major problem and got on the phone to tell me about it: The barrels had been replaced, and not by Purdey. What!? How did I make such a huge mistake? Because whoever replaced the barrels had done a great job of making the new ones look original. The giveaways were small—just a few missing proof marks on the barrels—but the impact was enormous. Now the gun wasn’t a collectible double at a good price—it was just an overpriced shooter. So back it went for a refund. Although the whole experience cost me a couple of hundred dollars, my gunsmith saved me from wasting thousands of dollars more. Today, you can go on the Internet and search hundreds of auction listings in minutes. When you find a double that looks nice, you can bid for it online. A collector’s dream, right? Not really. Auctions have always been buyer-beware situations. Today, that’s truer than ever. While you can find bargains at auctions, you can also get burned. Here’s the problem: Every auction is a gamble, and when you’re bidding online, you’re the one taking all the risk. 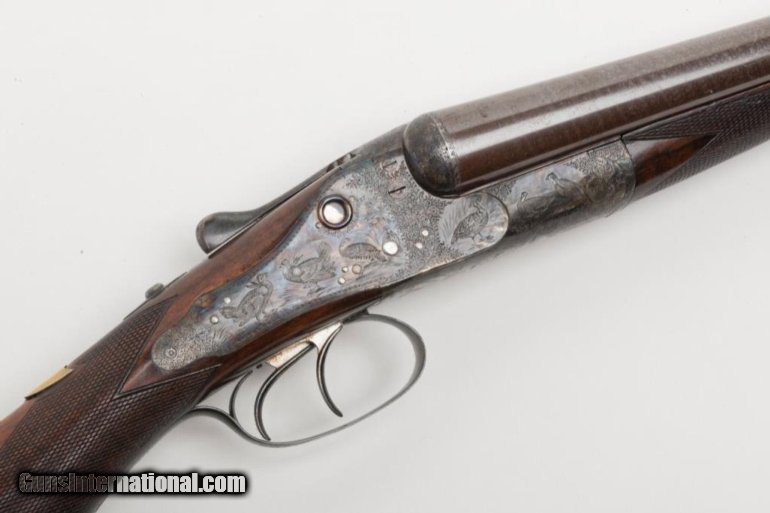 Few auctioneers are experienced with fine shotguns. While most can tell you basic information like gauges and barrel lengths, almost none know crucial details like bore measurements and barrel-wall thicknesses. On top of this, few auctioneers guarantee their descriptions or that the information is accurate or even correct. (I’m not kidding—check the small print.) 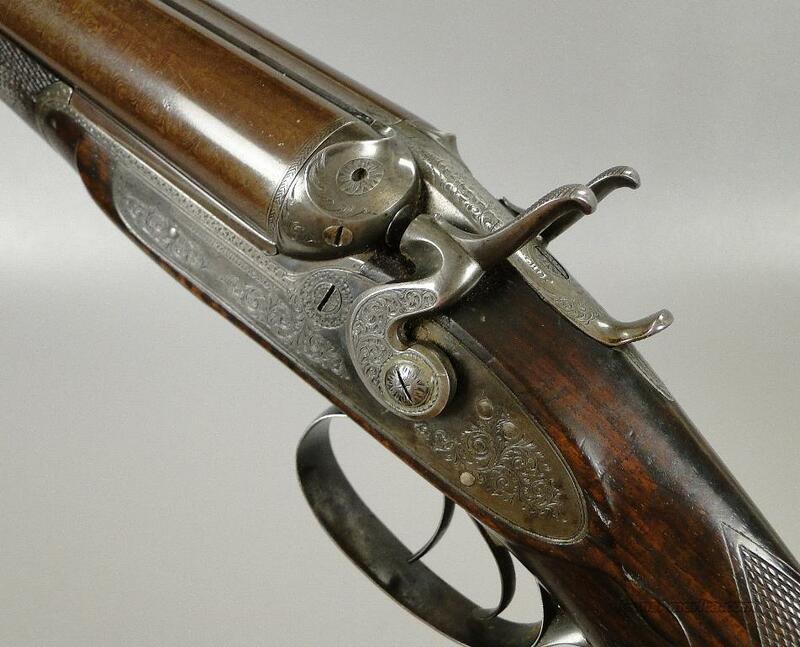 So if you’re the winning bidder on a shotgun, you own it, regardless of what kind of condition it’s really in. This is how you can end up paying $5,000 for a double that’s really worth $2,500—or even less.